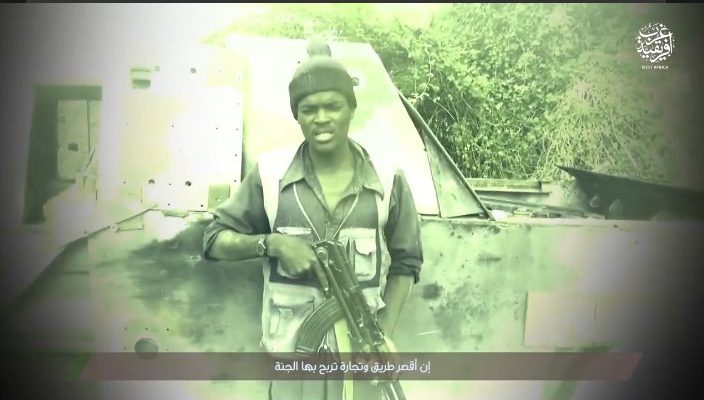 The Boko Haram terror group has released a footage showing attacks on troops in the north eastern part of the country. 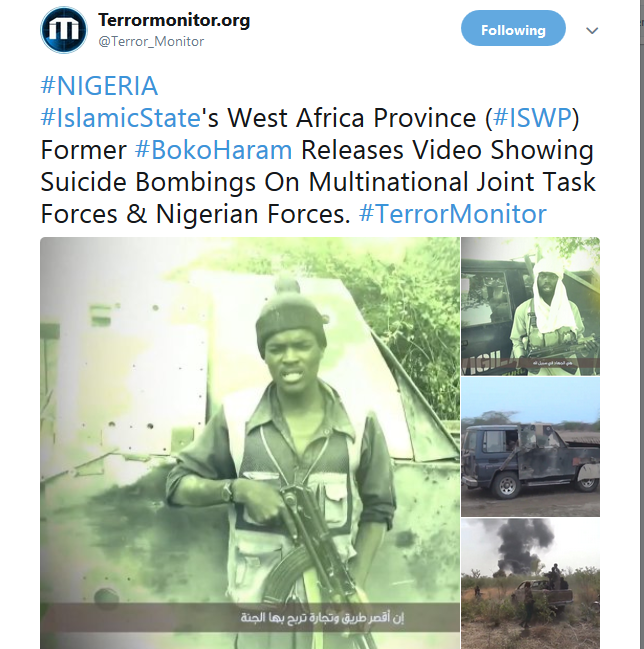 Last week, Boko Haram insurgents ambushed a convoy in Balagallaye village in the Boboshe area outside Bama in Borno state. 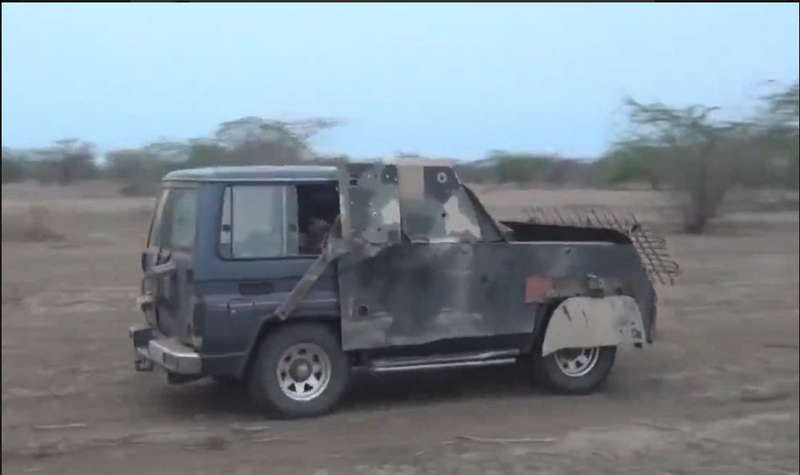 An officer said that the soldiers had received a report that “around 100 terrorists” had gathered in Boboshe and that the “troops mobilised to fight them” with the army suffering casualties as many soldiers were reported missing. 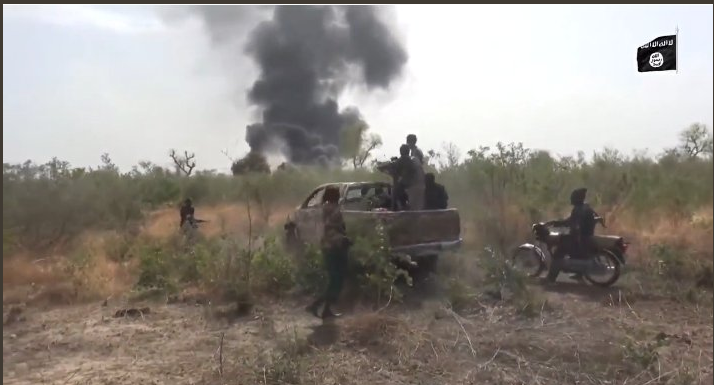 The Boko Harm terrorists attacked and overran a military base in Yobe state in the second major assault on the armed forces in two days.